On Saturday morning, a man at a Kentucky Cinemark theater turned to confront the child kicking the back of his seat. Things escalated quickly. Most of the people in the theater decided that what they were going to do now is run the hell out of there. Police were called at 11:50 a.m., and met the man outside the theater after he was escorted out by employees and some adventuresome patrons. 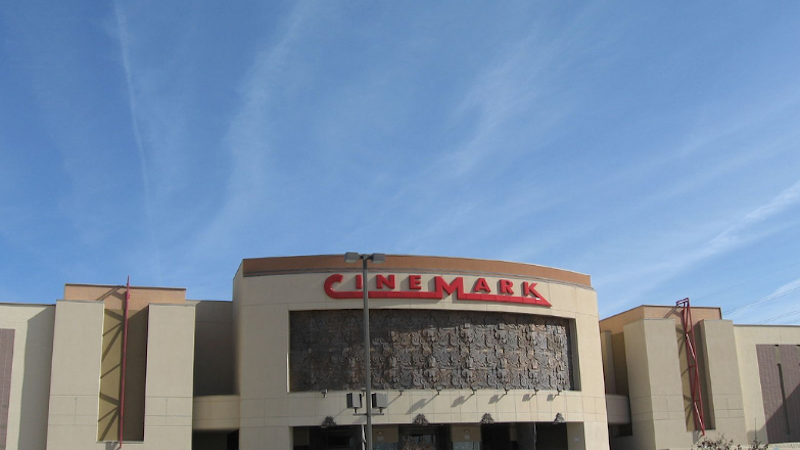 The man has been banned from Cinemark properties, and the McCracken County Attorney will be hearing the charges on Monday. Pulling a gun in a movie theater under any circumstances is an insane thing to do, but with gun violence in venues meant for entertainment or celebration at an all-time high, it’s a particularly bad idea to bring a gun to a seat-kicking fight.